A place rich in opportunity as well as history, The Town of Windsor is a rapidly developing and unique community. 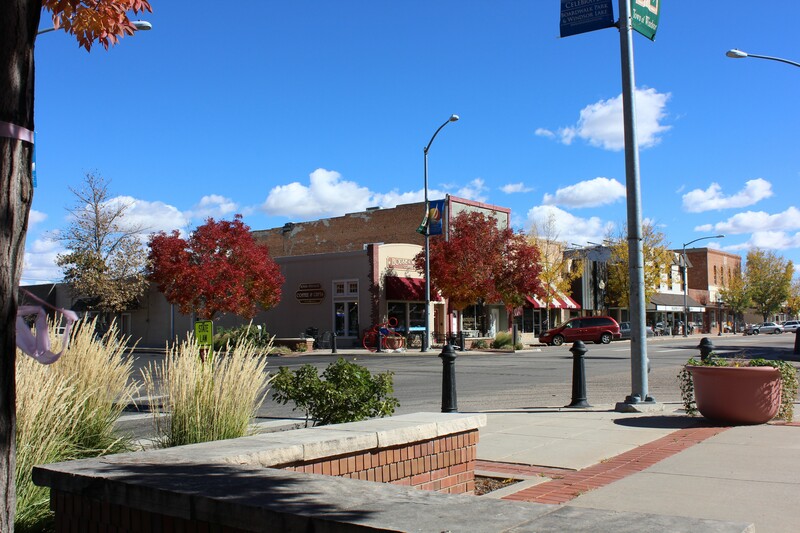 It is strategically located between three major Northern Colorado communities (Greeley, Fort Collins and Loveland), near Interstate 25 and is also between the mountains and the plains where open sky meets towering peaks. Windsor offers a quality of life that encompasses parks and museums, shopping, dining, a state of the art library, schools and healthcare, plus an abundance of recreational opportunities for people of all ages. 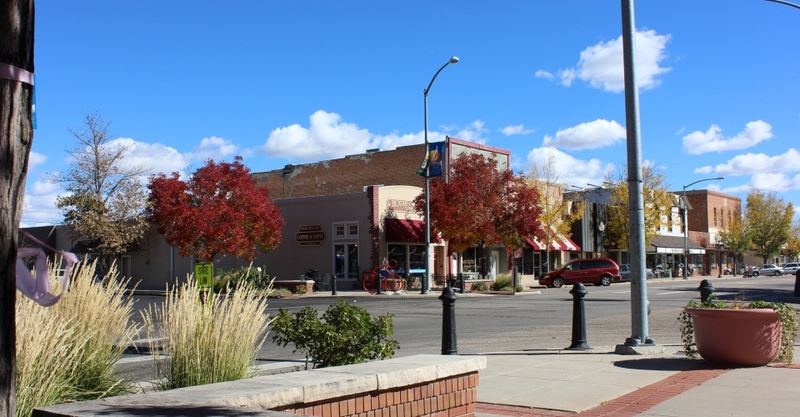 Windsor has maintained its small-town charm, while booming with new growth. The Windsor Community Recreation Center provides a wide variety of activities, community programs, and special events. Located in downtown Windsor, Windsor Lake is open for recreational use—including fishing, bird watching and boating. The lake also provides a beautiful backdrop for 4th of July Fireworks. The Town of Windsor Museum allows you to take a peak into Windsor’s unique past and present through exhibitions, collections stewardship, and educational programming. Clearview Library, located in central Windsor, has a calendar packed with events for people of all ages. Check out their monthly showcase of local talent with AMPLIFIED!, special story times with crafts or join a book club! Enjoy everything from a humorous comedy, intriguing drama, melodical musicals, whimsical children’s shows, and festive holiday shows at the Windsor Community Playhouse. Elevation above sea level is approximately 4,799 feet. 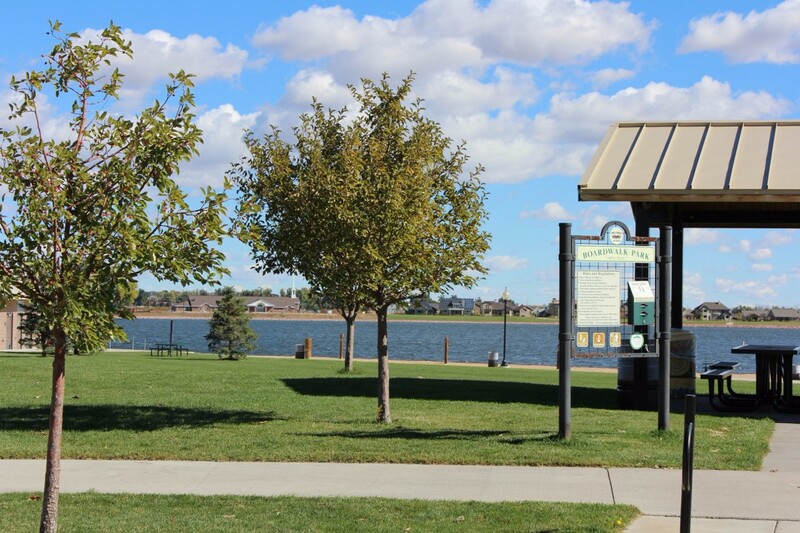 The Town maintains over 200 acres of land which has been dedicated to parks and recreational facilities. These include an outdoor swimming pool; two outdoor in-line hockey rinks; a skate park; two dog parks; over 40 miles of walking, biking and in-line skating paths; several playground/sport/recreational parks; and Windsor Community Recreation Center. 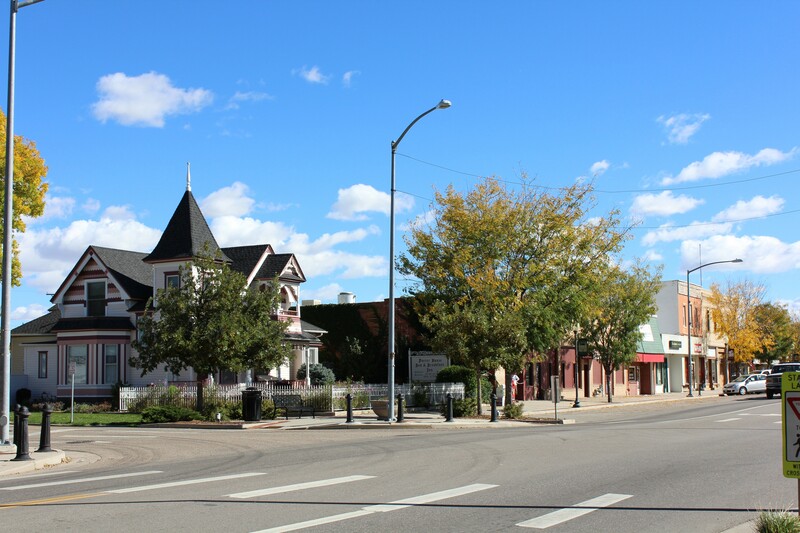 Windsor has over 40 miles of trails and 25 parks, developed and undeveloped including the Poudre Trail, located along the north bank of the Poudre, which includes a segment within the town of Windsor that connects the town with the City of Greeley.